Good in every sense… What happens when you blend tasty, organically sourced European soya beans with absolutely zero sugars? 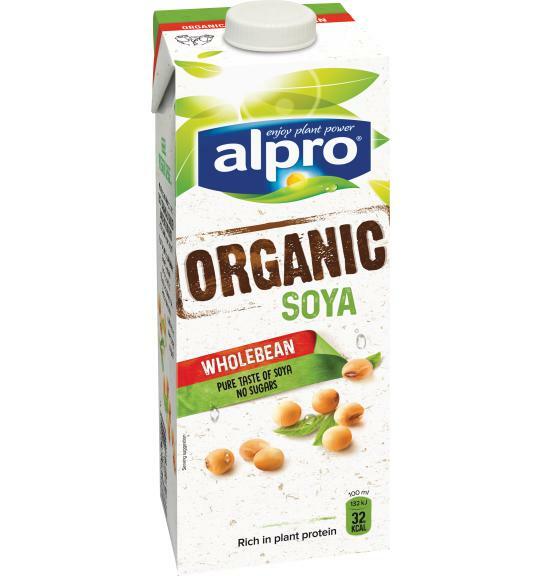 Alpro Organic Soya Wholebean drink. Good for you and for the planet too. To us, it’s common sense. And common sense, quite frankly, never tasted so pure and good.